When the guests are gone and the party is over the real fun starts! Why throw out all those left overs when you can pack 'em away for another day? Find the perfect size food storage bag for your leftovers and save even more! 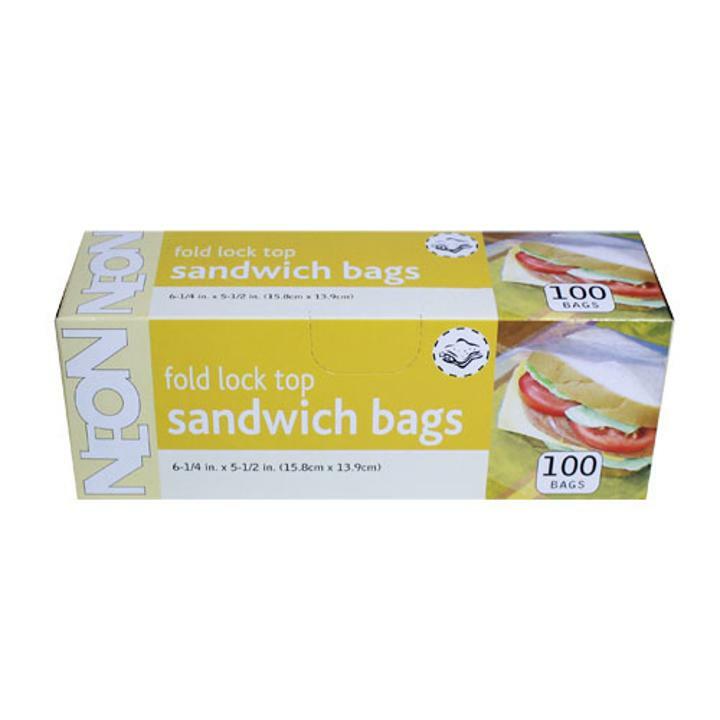 This box contains 100 Sandwich sized plastic bags with fold lock tops to keep your food secure and fresh! 6.25 in. x 5.5 in.